The most durable cases in the industry. More than just a protective shell, they’re integrated protection systems. Manufactured with proprietary HPX high performance resin, easy Press & Pull latches and durable soft-grip handles. If you’ve got sensitive, expensive or vital equipment to move, you need the power of a Pelican®/Storm® Case behind you. They’re even guaranteed for life. 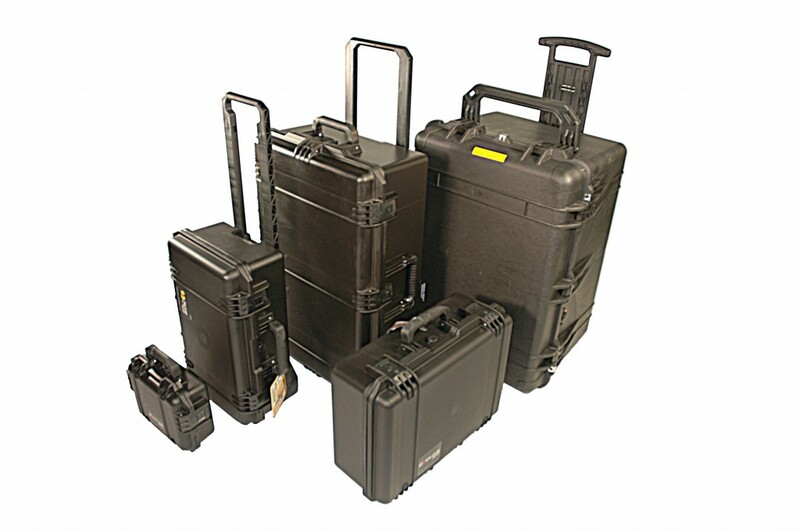 Pelican®/Storm® Cases will never fail. The best cases deserve the best designed interior cushioning. That’s what we do at Alpack Associates.